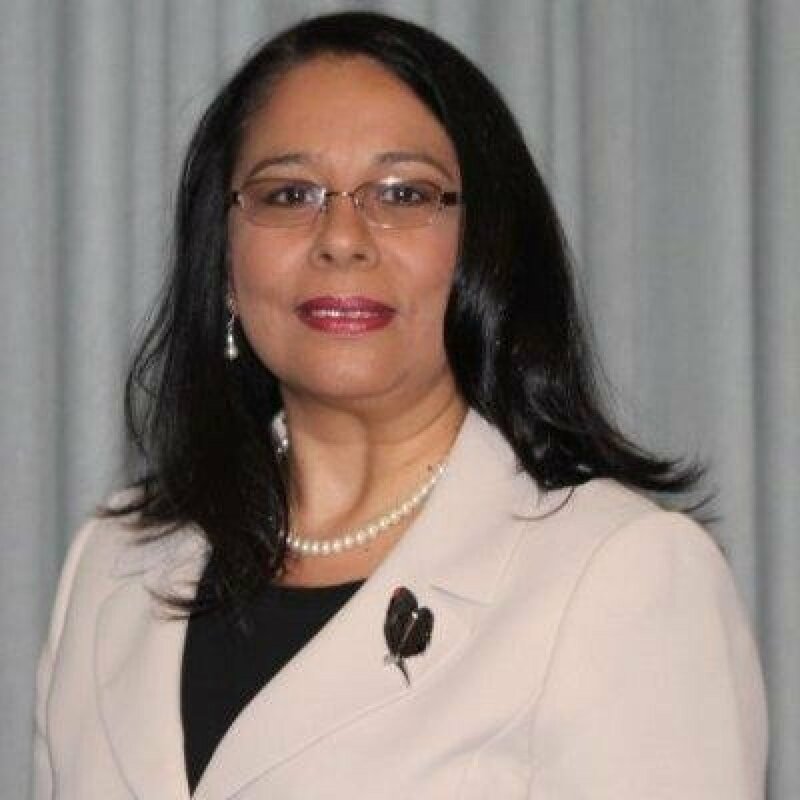 Luzelma G. Canales holds a Bachelor of Business Administration from Pan American University, a Master of Business Administration from the University of Texas – Pan American, and Doctorate of Philosophy in Human Resource Development from Texas A&M University – College Station. Canales is executive director for RGV FOCUS, a collaboration with Educate Texas. Prior to joining Educate Texas, Dr. Canales served as a community college and university administrator for over twenty-five years. During her time in higher education she provided oversight for resource development, compliance, organizational development, community engagement, continuing education, workforce development, corporate training, and adult basic education. Dr. Canales also served as the lead for numerous national reform initiatives including Achieving the Dream (ATD), Breaking Through, and several Excelencia in Education initiatives from 2004 to 2011. In 2009, Luzelma was invited to join an elite group of professionals as an ATD Data Coach and remains active. She also worked with UTAustin and Texas community colleges to establish a culture of evidence by making data informed decisions.